This site may provide a link to other sites by allowing the user to leave this site to access third-part material or by bringing the third-party material into this site via "inverse" hyperlinks and framing technology (a "linked site"). American Express Saudi Arabia has no discretion to alter, update or control the content on a linked site. The fact that American Express Saudi Arabia has provided a link to a site is not an endorsement, authorization, sponsorship, or affiliation with respect to such site, its owners, or its providers'. There are inherent risks in relying upon using, or retrieving any information found on the Internet, and American Express Saudi Arabia urges you to make sure you understand these risks before relying upon, using, or retrieving any such information on a linked site. All content on this site is provided to you "as is" without warranty of any kind either express or implied including, but not limited to, the implied warranties of merchantability and fitness for a particular purpose, title, non-infringement, security or accuracy. 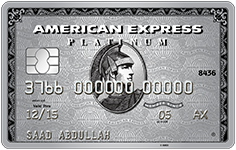 American Express Saudi Arabia does not endorse and is not responsible for (A) The accuracy or reliability of any opinion, advice or statement made through the site by any other party other than American Express. (B) Any content provided on linked site or (C) The capabilities or reliability of any product or service from a linked site. 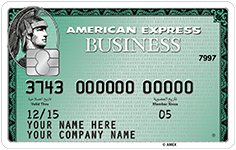 Other than as required under applicable consumer protection law, under no circumstance will American Express Saudi Arabia be liable for any loss or damage caused by a user's reliance on information obtained through the site or a linked site, or user's reliance on information obtained through the site or a linked site, or user's reliance on amy product or service obtained form a linked site. It is the responsibility of the user to evaluate the accuracy, completeness or usefulness of any opinion, advice or other content available through the site, or obtained from a linked site. Please seek the advice of professionals, as appropriate, regarding the evaluation of any specific opinion, advice, product, service, or other content. The information, software, products and descriptions of services published on the site or a linked site may include inaccuracies or typographical errors, and American Express Saudi Arabia does not warrant or represent that the content on the site is complete or up-to-date. American Express Saudi Arabia does not warrant or represent that the content on the site is complete or up-to-date. American Express Saudi Arabia is under no obligation to update any content on the site. 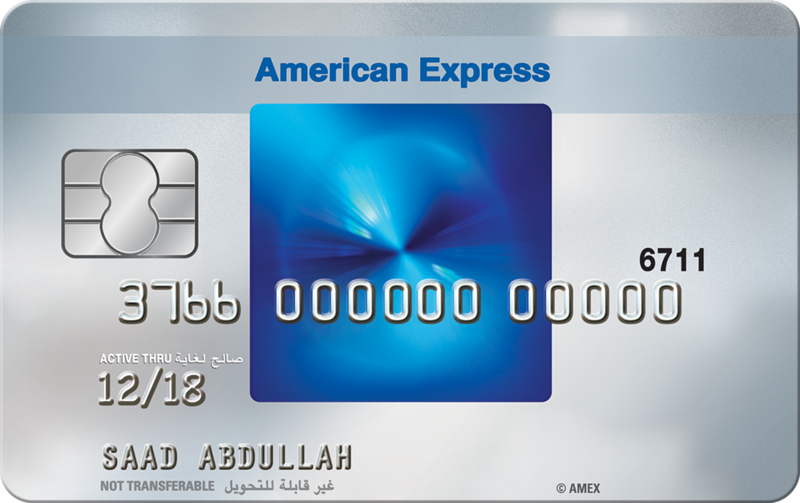 American Express Saudi Arabia may change the content on the site at any time without notice. 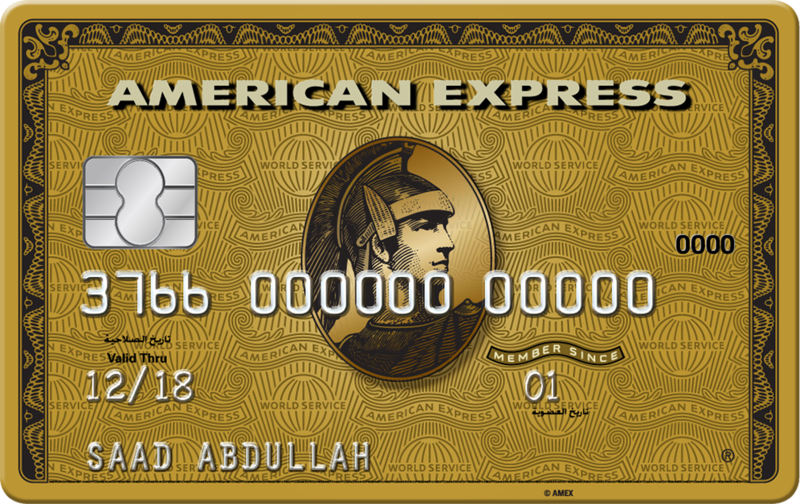 American Express Saudi Arabia may make improvements or changes to the site at any time. 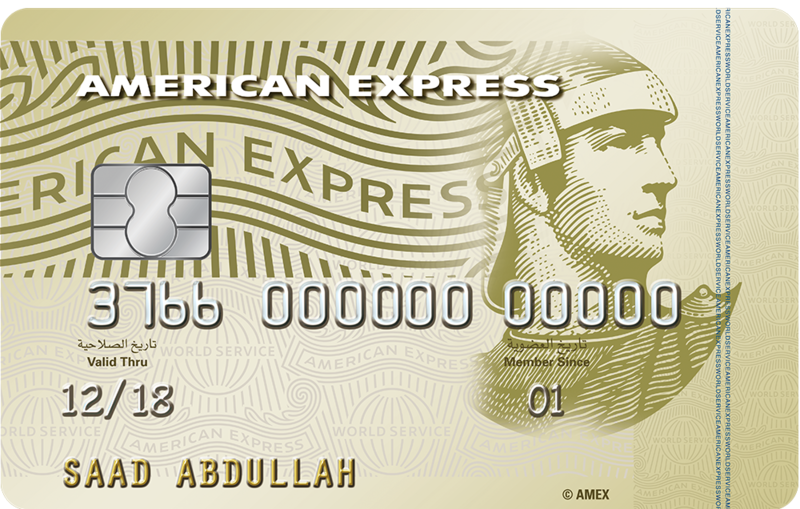 You agree that American Express Saudi Arabia, its affiliates and any of their respective officers, directors, employees, or agents will not be liable, whether in contract, tort, strict liability or otherwise, for any indirect, punitive, special, consequential, incidental or indirect damages (including without limitation lost profits, cost of procuring substitute service or lost opportunity) arising out of or in connection with the user of the site is a linked site, or with the delay or inability to use the site or a linked site, even if American Express Saudi Arabia is made aware of the possibility of such damages. This limitation on liability includes, but is not limited to, the transmission of any viruses which may infect a user's equipment, failure of mechanical or electronic equipment or communication lines, telephone or other interconnect problems (e.g. you cannot access your Internet Service Provider), unauthorized access, theft, operator errors, strikes or other labor problems or any force majeure. American Express Saudi Arabia cannot and does not guarantee continuous, uninterrupted or secure access to the web site. 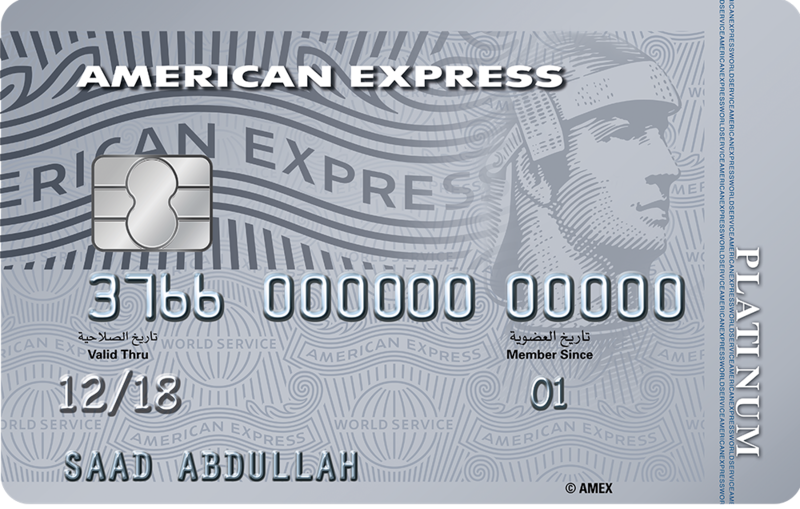 American Express Saudi Arabia prohibits caching, unauthorized hypertext links to the Site and the framing of any Content available through the Site. American Express Saudi Arabia reserves the right to disable any unauthorized links or frames and specifically disclaims any responsibility for the Content available on any other Internet sites linked to the Site. Access to any other Internet sites linked to the Site is at the user's own risk. Nothing in the Site constitutes investment advice. American Express Saudi Arabia provides investor relations materials for convenience and information only. In addition, investor relations materials and other Web Site content are not offers to sell or solicitation of an offer to buy any security. Certain information on this Site contains certain forward-looking statements, which are subject to risks and uncertainties and speak only as of the date on which they are made. The words "believe", "expect", "anticipate", "optimistic", "intend", "aim", "will" or similar expressions are intended to identify forward-looking statements. Readers are cautioned not to place undue reliance on these forward-looking statements, which speak only as of the date on which they are made. American Express Saudi Arabia undertakes no obligation to update publicly or revise any forward-looking statements. All press releases and other materials presented or released to the financial community that are contained on the Site were, to the best of American Express Saudi Arabia knowledge, timely and accurate when issued. However, the passage of time can render information stale, and you should not rely on the continued accuracy of any such material beyond the date of issuance. American Express Saudi Arabia has no responsibility to update any information contained in any such material. All viewers should carefully check the dates of issuance of the material contained in the Site. Multiple messages placed within individual folders by the same user restating the same point. Chain letters of any kind. [For use in connection with Sites through which proprietary Cardmember/Customer account data may be transmitted.] 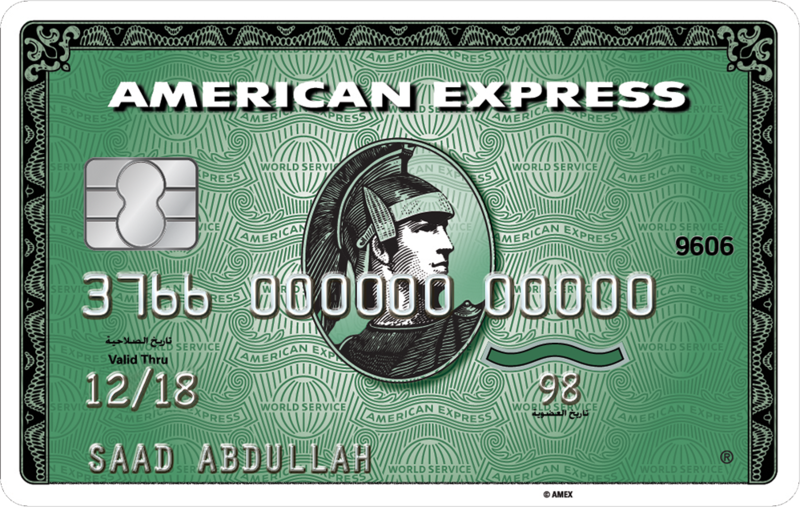 User acknowledges and agrees that by providing American Express Saudi Arabia with any personal or proprietary user information through the Site, user consents to the transmission of such personal or proprietary user information over international borders as necessary for processing in accordance with American Express Saudi Arabia standard business practices. American Express Saudi Arabia reserves the right to revise these Rules and Regulations at any time and users are deemed to be apprised of and bound by any changes to these Rules and Regulations. American Express Saudi Arabia reserves the right to seek all remedies available at law and in equity for violations of these Rules and Regulations, including the right to block access from a particular Internet address to the Site. 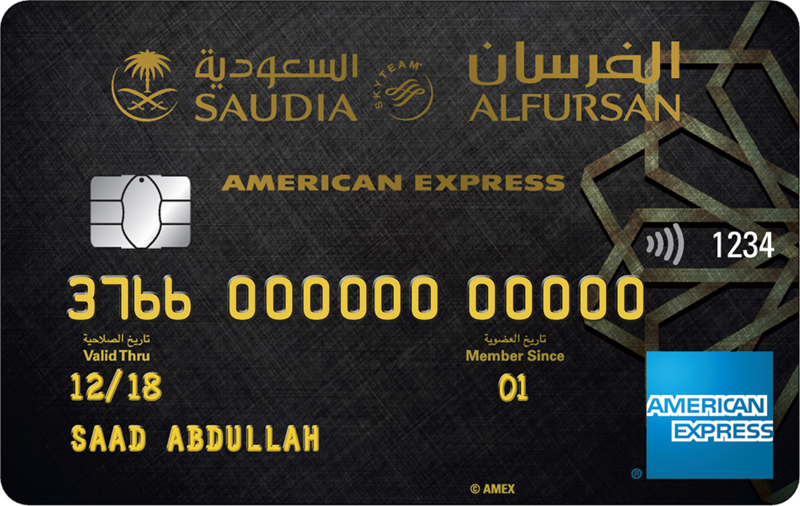 Users of American Express Saudi Arabia pages submit to the jurisdiction of the Saudi Arabia courts and this Site is governed by Saudi law.